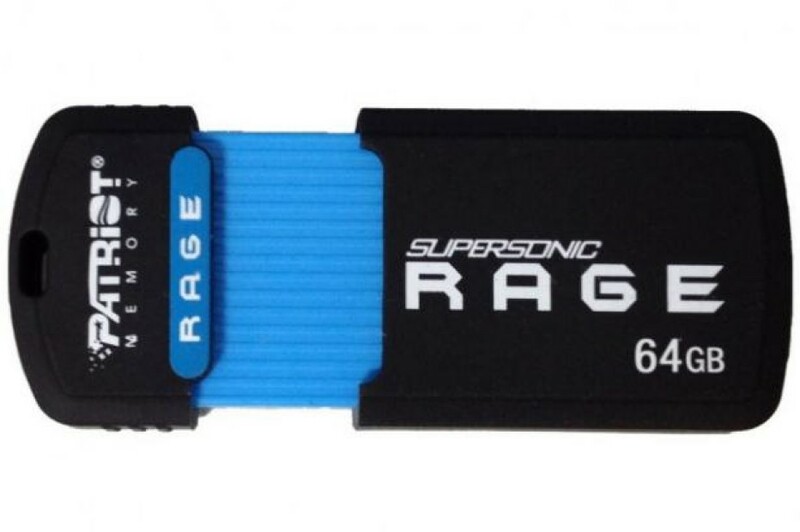 Patriot Memory has launched its latest USB 3.0 flash drive – the Supersonic Rage XT. The novelty offers great design and high transfer speeds for all your files. Available in 32 GB and 64 GB capacities the Patriot Supersonic Rage XT comes in a rubber-coated chassis that protects it from drops, spills, shock and other such events. 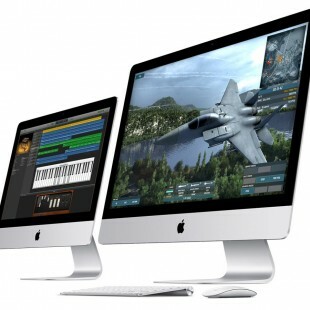 In addition the flash drive features a retractable USB connector that helps prevent damage when the drive is not in use. As to speed the Supersonic Rage XT offers up to 180 MB/sec of read speed and up to 50 MB/sec of write speed. Pricing is unknown at the moment.